Redicrete’s experienced team take the stress out of doing the job yourself. As a community-minded operation and with batching plants conveniently located throughout the Lower Hunter, we’re part of the neighbourhood. Proximity means cheaper prices for you, but also allows flexibility with delivery times. 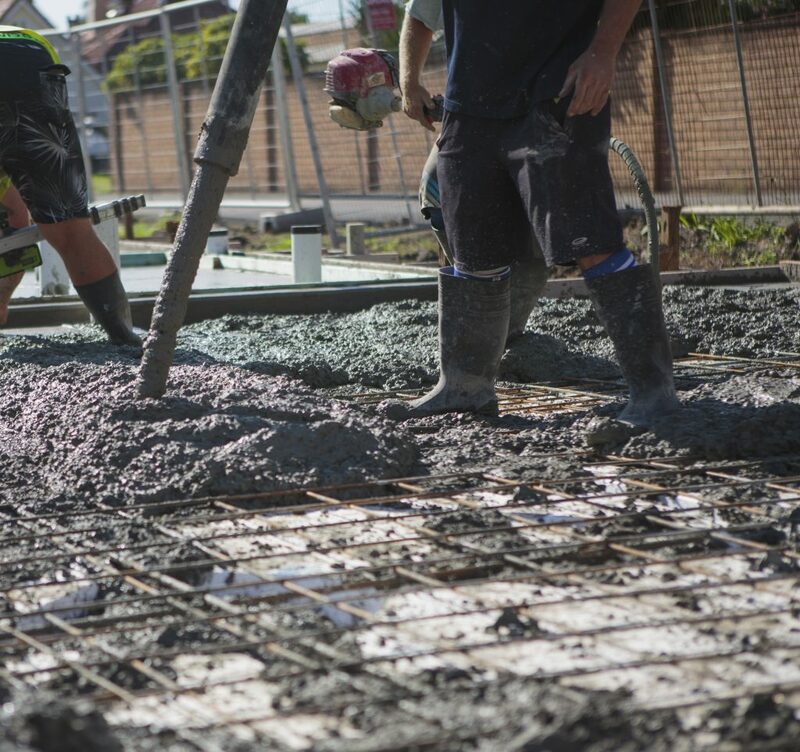 Call us to discuss your project and we’ll take you through the concrete requirements, show examples of similar structures, and if required we can even put you in touch with expert tradesmen to lay the concrete mix you choose. Everything is based on applications. If you have a hole you need to fill you still have to consider the best concrete.